The record-breaking French sailor, François Gabart, who recently completed the fastest solo circumnavigation of the world, has invested in a new boat-hiring startup. The French-based Click & Boat, an online community platform, allows boat-owners to increase the profitability of their boat by renting it out to others, as well as professional sailors, who can help give the boat visibility. 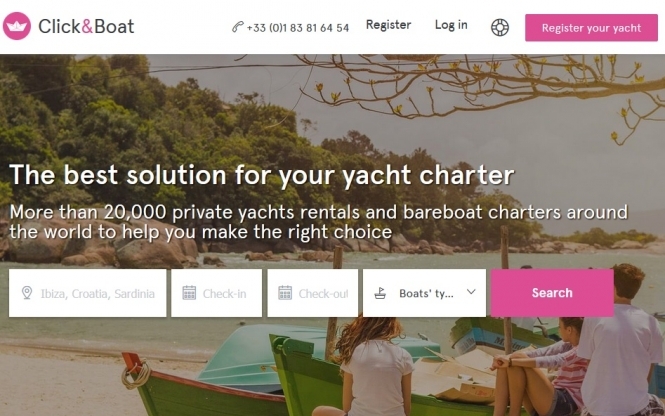 The booking website - co-founded by Jérémy Bismuth, who now works alongside Gabart - offers over 22,000 boats for hire across the world, and, after a short while of only being available to amateurs and leisure sailors, has now recently opened its service to professionals too. Gabart currently holds the world record for the fastest solo world sailing trip, having won the Transat Jacques-Vabre competition in 2016. 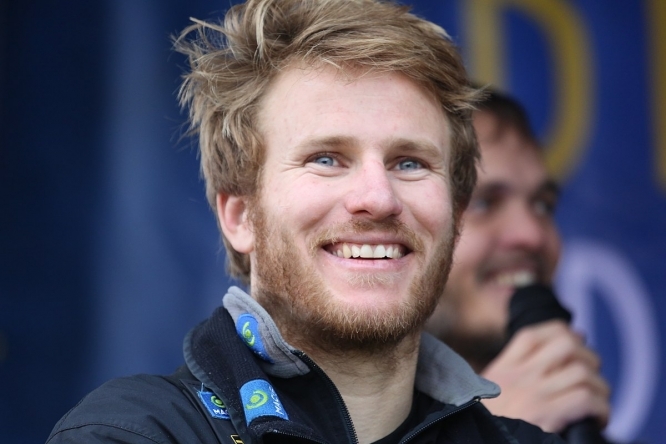 He won the Route du Rhum sailing contest in 2014, and also the Vendee Globe 2012-2013, as well as many other sailing accolades. To date, he has created three of his own companies, but this is said to be the first time he has invested in an already-existing organisation. He said that Click & Boat had been about to approach him, at the same time as he discovered their service and decided to approach them too. “It was a reciprocal invitation,” he said. “I wanted to be part of the adventure, without really knowing how. They were interested in my industry contacts and my knowledge of the sailing world [especially in Scandinavia]. Click & Boat has to date managed to raise over €1.7 million in crowdfunded cash and capital investment, making it (the founders allege) one of the best-financed start-ups in Europe. In a stage of strong growth, it is also working on Click & Yacht - a luxury offshoot of the main brand. The founders were initially surprised to hear of Gabart’s interest, but are now happy to have him on board. Click & Boat is one of several newly-emerging boat “sharing” schemes, including Boatyng, which offers moored boats as overnight accommodation; Vogavecmoi, which offers boats to experienced sailors; and ShareMySea, which does the same, but for novices wishing to improve their skills. Click & Boat aims to provide options for both novice sailors and experienced skippers, while similar company Samboat offers the chance to hire boats for real sailing, with or without an experienced skipper onboard.